This post was submitted by Kayla Rogers for Children’s Miracle Network Hospitals through childrensmiraclenetworkhospitals.org/guest-post. I’ve been asked all of these questions an endless amount of times — and yes, I have asked strangers to donate to Dance Marathon to raise awareness. So, why do I do it? Why do I spend so many of my mornings, afternoons and nights working on all things marketing for UNI Dance Marathon, talk to friends and family and even train for and RUN a half marathon to fundraise? I do it for the feeling. There is no way to describe the feeling until you meet the children and the families you are fundraising for at The University of Iowa Stead Family Children’s Hospital. That’s when it changes from fundraising money for a great cause (which is true) to truly understanding the impact it makes on real families facing struggles every single day. The feeling of not only knowing you are helping others — but the feeling that you are changing and even saving lives. It’s not like any other feeling. It’s a feeling that sticks with you through the good and the bad days you are having, it’s always there. What are you struggling with? School, a relationship, a job? Each of these feelings come and go. As a college student, school is on my mind a lot (crazy, right?). I did poorly in a class this semester and I thought it was the end of the world. I was disappointed in myself. I soon realized by the end of the semester I was going to pass, though. I still was not happy with how I did overall, but the thing is, that feeling went away quickly. I’m three weeks into break now and let me tell you, I haven’t thought about that course ONCE. These feelings that we struggle with are things in our life we can take control of. None of them are easy, but are things we have the opportunity to turn around. Dance Marathon is a different feeling. You can’t take control of these feelings — they take control of you. Each time I talk to someone new about this organization and how we fundraise for children facing life threatening illnesses and injuries for the children’s hospital, I feel genuinely happy. This feeling is with me no matter what is going on in my life. You know why that is? Because children are ALWAYS fighting. There is no set time when it will all just be over or the pain will pass, they are continuously fighting for a cure. There is not just one child we are fundraising for — it’s all of them. You soon realize you are fighting for the next generation. You are fighting for each individual who never get the choice to be healthy every morning when they wake up. Some have been in the hospital since the day they were born and may never have the opportunity to leave. The feeling comes from the families you encounter who have lost their children. We are able to continue to share their stories and keep their memories alive. It is a life changing feeling. As you can see, the feeling is not linked to one specific activity, person or day. 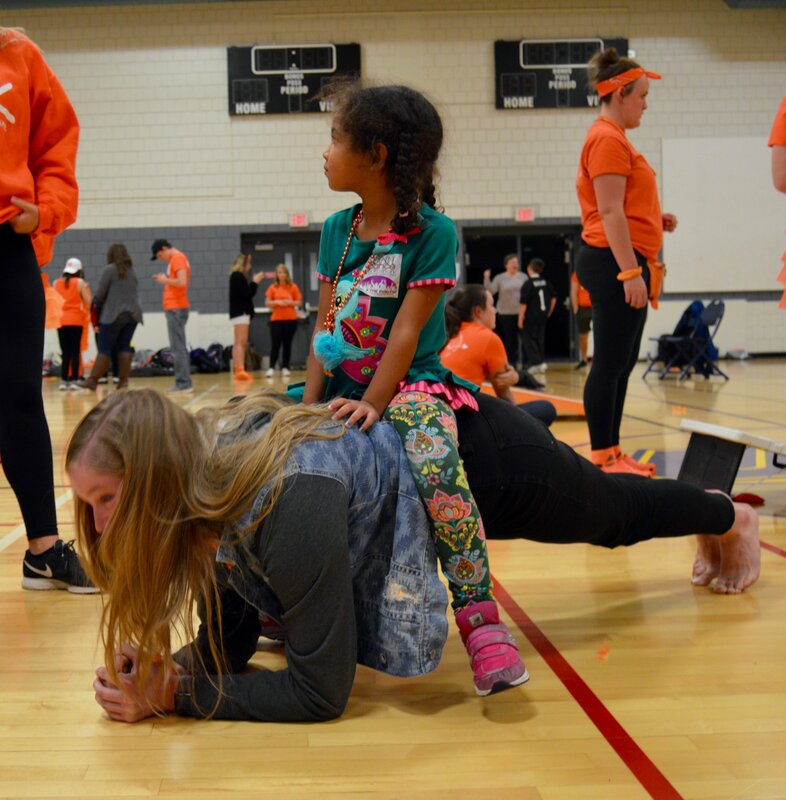 It is linked to EVERY activity, person and day that you are a part of Dance Marathon. 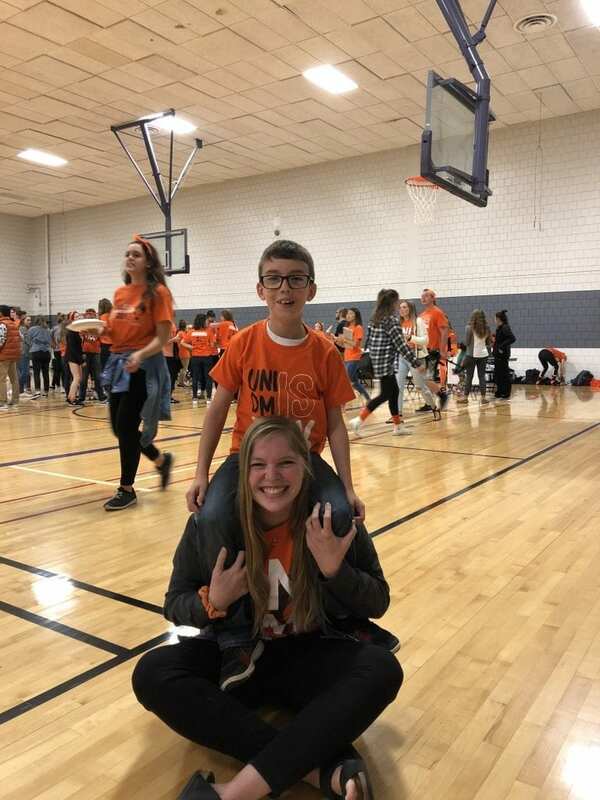 Thank you Dance Marathon for showing me what it means to live For the Kids. Kayla is a senior at the University of Northern Iowa. I have been a part of Miracle Network Dance Marathon all three years at UNI. This year, I am currently serving as the Director of Marketing.